One of the main interior design trends of 2019 is plants. 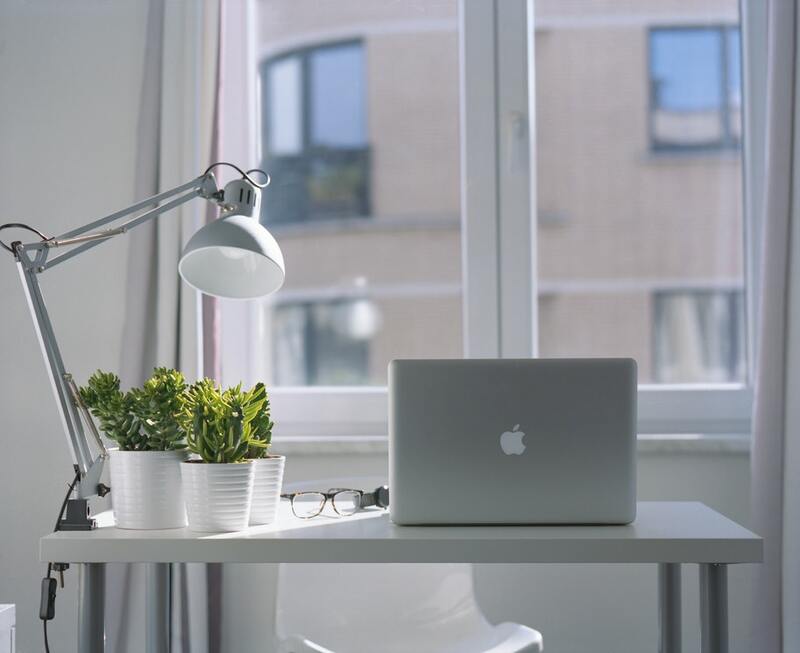 We’ve seen succulents and cactuses rise to prominence in 2018, but for a truly chic home in 2019, you need to embrace Biophilia– a recent design trend which stems from the belief that humans have an innate connection to nature. 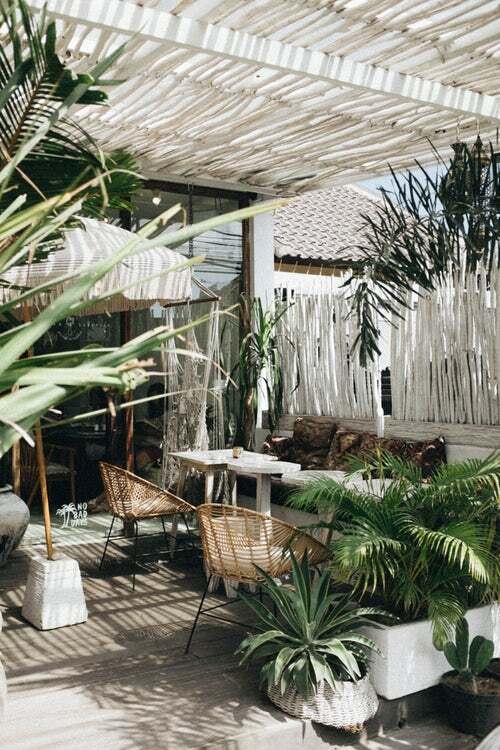 Angie Lee of FXColllaborative said to Elle Décor “For 2019, there is greater interest in biophilia–emphasizing the relationship between humankind and nature, and the connections between the two. 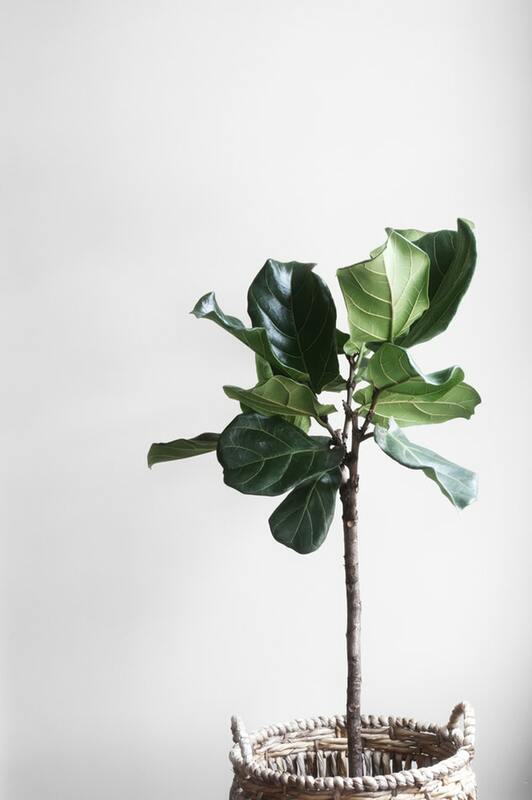 Natural, organic materials–such as wood floors, stone, and daylight and plant life–remind us of the exterior and brings the outside and nature, in.” So how can you use plants to create a stunning on-trend home? Here are some creative ideas on using plants in your property. If you are as in love with plants as everyone else this season, then creating an urban jungle is going to be a great project for you. Try and find lots of different plants of different heights and shapes, with larger plants at the back and smaller at the front. Snake plant (Sansevireia) is great for tall patterned leaves, Donkey Tails (Sedum Moganianum) and Cheese Plants (Mostera Deliciosa) are also great for unusual foliage. 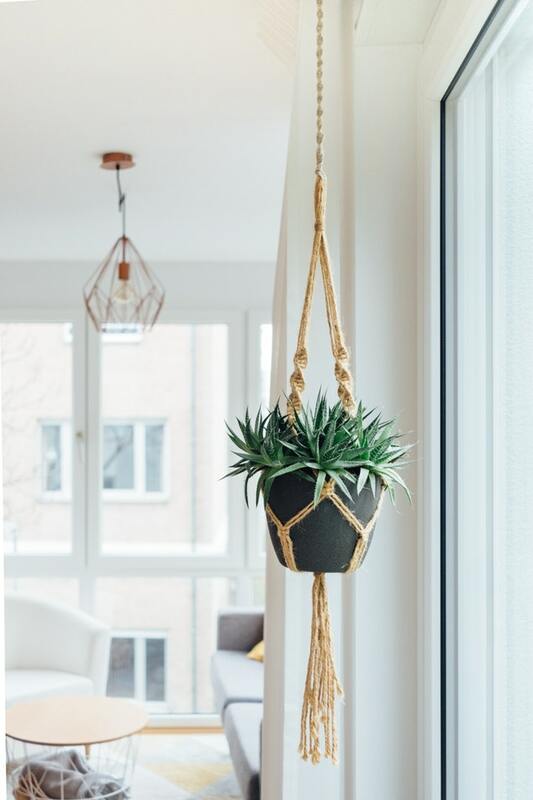 Another way to use plants is to hang them around your home and this is a trend which can be seen everywhere in 2019. From woven hanging planters to chunky copper bowlsto knotted plant holders suspended from the ceiling, use unique textures and shapes for a beautiful effect. With plants that are at eye level or above, it is worth looking for plants that drape downwards. Some plants that are perfect for this include Bacopa (Sutera Cordata) colourful Fuchsias, Indoor Ivy (Hedera Canariensis) and Spider Plants (Chlorophytum Comosum). Terrariums are totally gorgeous and are one of last year’s trends we’re keeping around. Because of the hardy nature of the plants used, you can keep these in different rooms in the house, like the bathroom and the hallways. 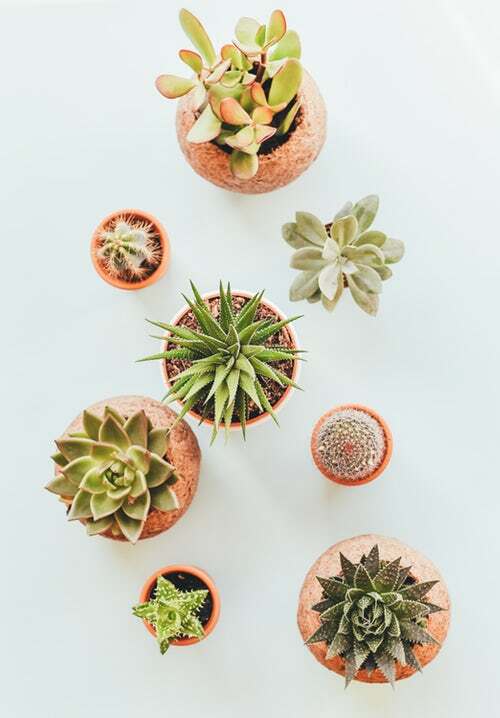 Use plants and succulents like Aloe Vera, Hens-and-Chicks (Echeveria Elegans and Sempervivum Tectorum) Crown of Thorns (Euphorbia Milii) and Pincushion Cati (Mammillaria). If you live in a city, it might seem hard to spend time with nature, but property developers are increasingly incorporating the natural world into their new residential buildings. Property developers RW Investhave used stunning rooftop gardens in the design of their forthcoming One Baltic Square development, and a beautiful secret garden in their Hamilton Hub student development. Looking for a rental property with access to a private garden is a great way to make sure you get some plant time. If a whole garden in your kitchen seems a bit much, then another way you can use this trend is through utilising natural materials. Wooden floors are a classic way to create a natural feel in your home, as are wooden banisters and skirting boards. You might need to learn how to use a sander but revealing the natural wood in your home can make a huge difference. Natural fabrics which use plants are another way of adding some natural beauty to your home, from linen curtains to macramé wall hangings made from hemp.